Hungary said Thursday (3 May) that a European Union plan to link the bloc’s funding payouts to respect for the rule of law amounted to “blackmail”, a day after Brussels unveiled its first post-Brexit multi-year budget plan. Budapest, along with Warsaw, is locked in battle with Brussels over democratic standards and a refusal to accept refugees, and opposes any attempt to impose conditions on the billions in funds it gets from the bloc. 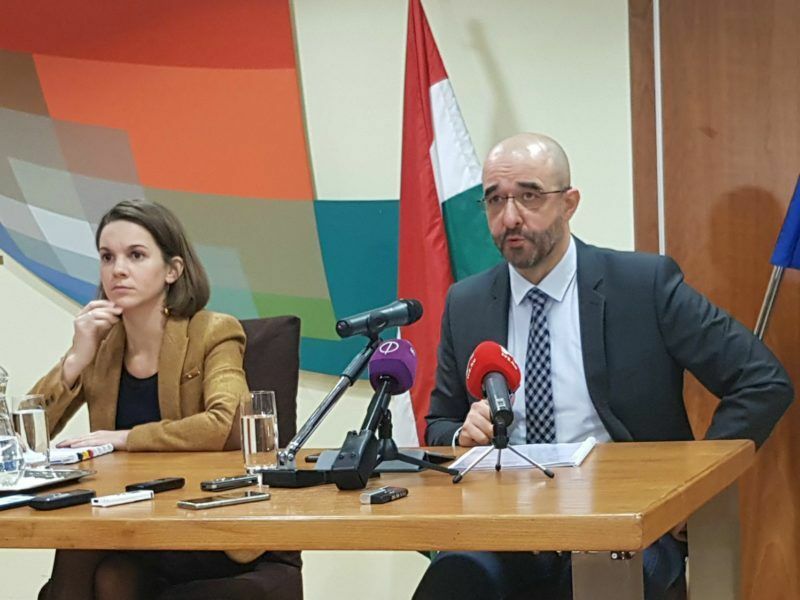 Hungary is convinced that the EU institutions are on the wrong side of history in the context of the migration crisis, Zoltán Kovács, the spokesperson of the Hungarian government, told journalists in Brussels on Monday (4 December). “Hungary does not consent to any proposal which creates the potential for blackmail,” Hungarian Foreign Minister Péter Szijjártó told reporters in Budapest. 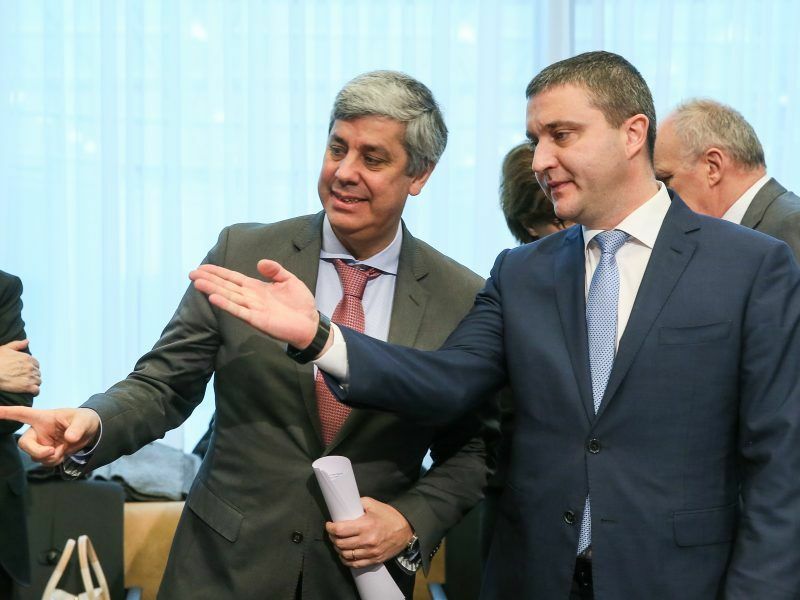 Using “subjective” criteria for the disbursement of EU funding payouts goes against the bloc’s existing treaties said Szijjártó, who called the plan “fiction for the moment”. “The rights and obligations of all member states are (already) clearly set out in regulations and treaties that are already in force,” he said. The one-trillion-euro-plus ($1.2 trillion) budget covering 2021 to 2027 was unveiled Wednesday by the European Commission after months of difficult consultations with the 27 countries that will remain in the EU after Britain leaves. So-called cohesion funds that are used for development in poorer European countries represent 35% of the EU’s budget. Most of that money currently goes to eastern former Soviet bloc countries which are still catching up economically to longer term members of the EU. Wednesday’s proposal is seen as a way to rein in EU members like Hungary, which Brussels has repeatedly criticised over democratic issues, and Poland which faces unprecedented sanctions over its judicial reforms. The mechanism would allow the EU to “suspend, reduce or restrict access” to EU funding if “rule of law deficiencies” were found. “Only an independent judiciary that upholds the rule of law and legal certainty in all member states can ultimately guarantee that money from the EU budget is sufficiently protected,” the commission said. Bulgaria, the country holding the rotating EU presidency, has reacted negatively to the proposal, pointing out that it may be contrary to EU treaties. 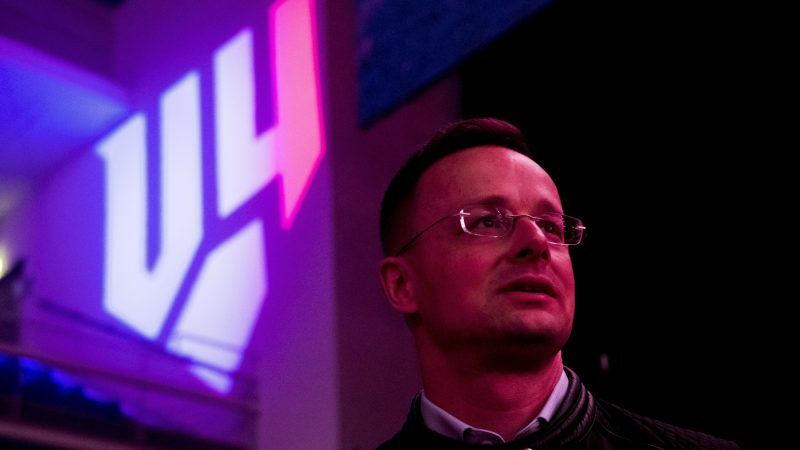 Portraying EU funding as “some kind of goodwill” or as financial aid was wrong, according to Szijjártó. “The funding is due to Central Europe as it opened its markets to western firms who made huge profits,” said the Hungarian. “This is not a one-way street, everyone has to carry out their obligations,” he added, and said “serious debates” over the budget loom in coming months. Viktor Orbán, who was reelected for a third consecutive term as premier last month in a landslide win, said Thursday that Hungary is “prepared to negotiate” over the Brussels proposal. All this idea that some money needs to be redistributed by some bureucratic machine indicates that EU is overtaken by leftist redistribution and socialist ideas. The so called “cohesion funds” are serious risk of corruption in any country and need to be reduced. If the bureaucracy in Brussels does not take some serious reforms, EU will start electing Trump-like leaders and go on to drain the Brussels swamp. Hungary can call it blackmail if it likes but funding to third world or developing countries from the EU also carries this conditionality of commitment and respect for the rule of law. Why should there be double standards? Because it is European and member of the club. The Illiberal democracy of Hungary cannot be an example or legitimacy for illiberal regimes in the rest of the world. If Hungary wants to go down the path it is taking, it should probably the club and form its own club with Poland and others with new funds from Russia, China ……. Now the money is drying up blackmail, threats, gimmicks and free rail ticket bribes are all Brussels has left to keep it’s pointless EU together. For to long the wishes of the people have been ignored, you will ignore them no longer.